and your intentions in mind. The idea was born in India where Kaye connected deeply with the other limbs of yoga aside from Asana. It was during this trip Kaye practiced Pratyahara (control of the senses), Dharana (concentration) and Dhyana (meditation to the divine) with ease. She was gifted her very own Rudraksha mala upon arrival in Goa and after meditating with it, a stronger connection was developed within her practice. 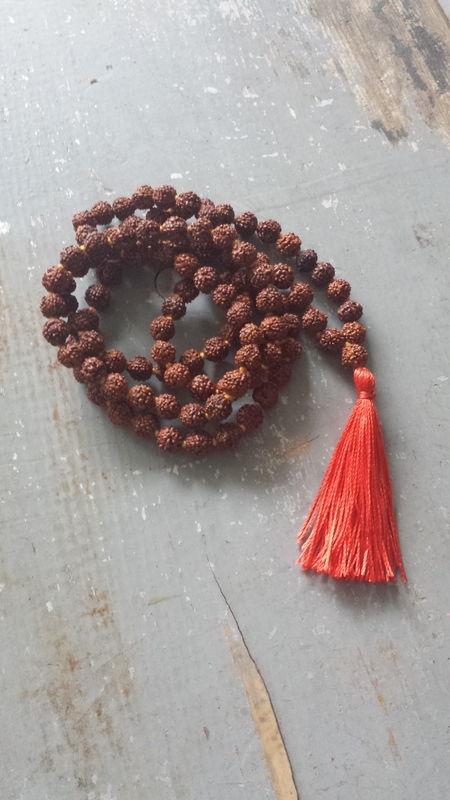 Continuing with the tradition, rudraksha beads are used for all Metta Mala designs to share this beautiful energy. Rudraksha’s are known to offer a tremendous amount of tranquility and concentration which helps with meditation particularly over an extended period of time. What is a mala for? 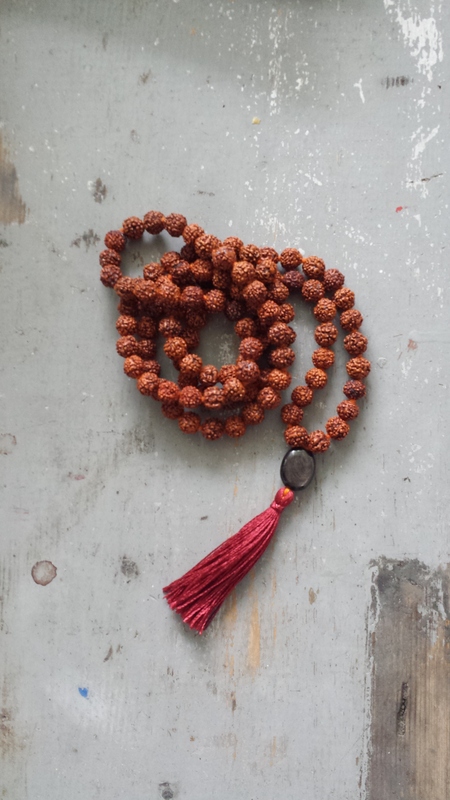 Mala’s are used to keep track of the number of mantras or intentions chanted during meditation. Each bead marks the count of one full mantra, or intention. What is the significance of 108 beads? There are a number of explanations on the significance of 108 beads in a mala. 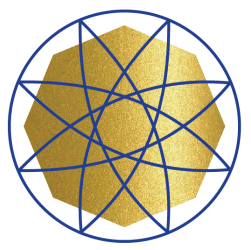 One reason that stands out to me, as noted on the “Traditional Yoga and Meditation of the Himalayan Masters” website, is that the Heart Chakra is formed where 108 energy lines converge. Along this energy channel, the sushumna leads to the Crown Chakra which is the path to self-realization. 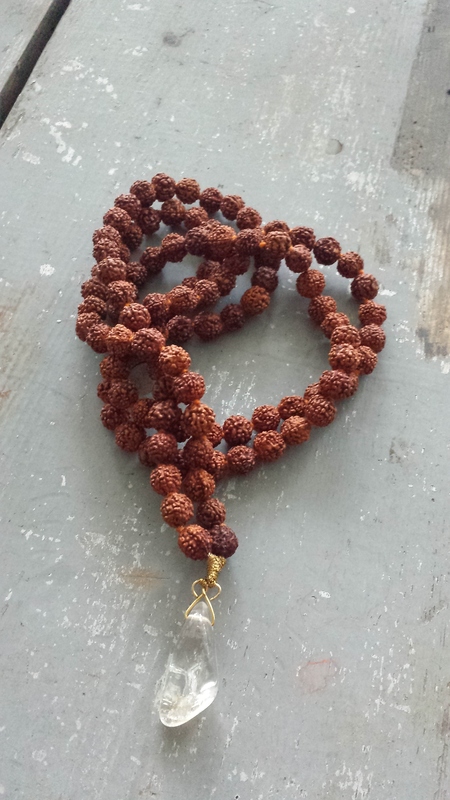 How do you use a mala? 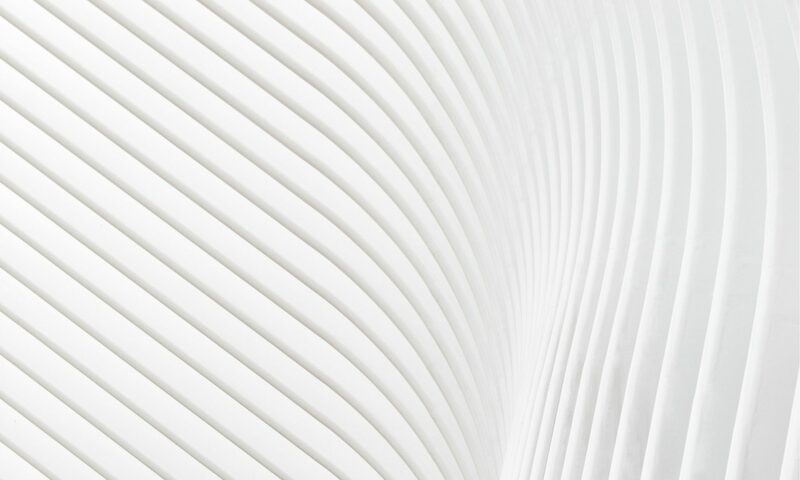 Find a quiet, comfortable space in your home where you can always meditate. It is important to keep this area exclusive to the practice because the energy you cultivate as you meditate in this space will remain and grow as you continue your practice. Seated in stillness, with your right hand, take the first mala bead next to the “guru bead” (the 109th bead used as a marker and not meant to be chanted upon) into your thumb and middle finger. Drape the beads over the middle finger and use the thumb to pull the beads over with each recitation of your mantra. Ensure the guru bead is resting on the inside of your hand when you begin so that when you pull the beads you are not crossing over it. Traditionally, the index finger is not to touch the beads as it was thought to be poor-mannered. Once you have made your full round through the mala, you must turn the mala around in the opposite direction should you wish to continue your meditation being mindful to not count over the guru bead. The energy you create with your practice is what makes the mala. Wearing it aesthetically is a great start and when put it to use, you can begin to connect with your dharma. Kaye featured malas in the Kaye Study segment on Live Breathe Yoga. Rudraksha’s are known to offer a tremendous amount of tranquility and concentration which helps with meditation particularly over an extended period of time. The faces (also known as muhki) on the rudraksha bead stimulate the nerves in your thumb and middle finger which also aid in finding stillness in meditation. The thumb calms the nerves and eases worry and the middle finger helps to bring harmony to your emotions. 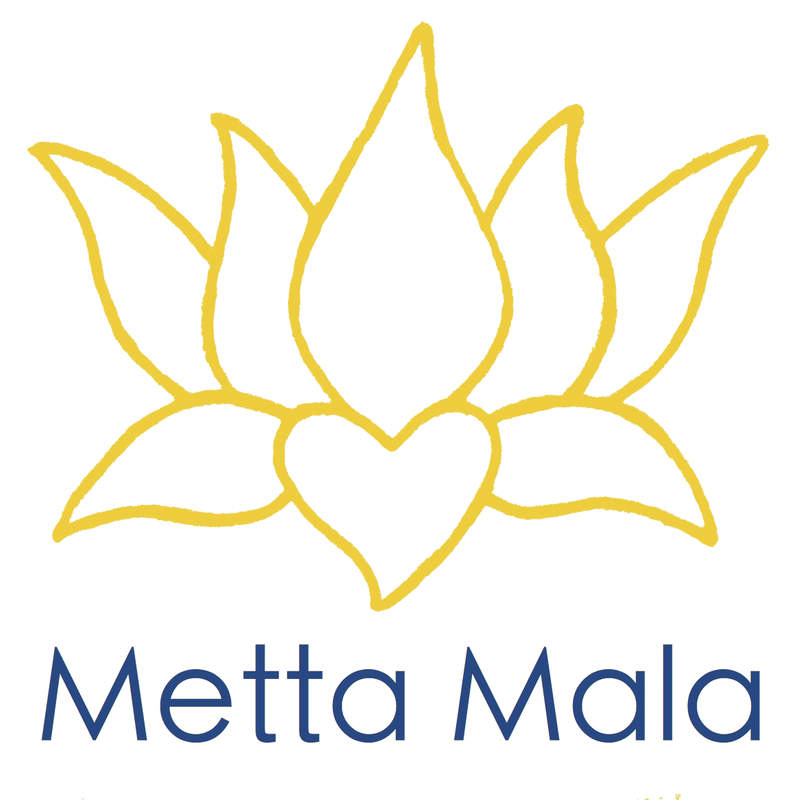 How much is a Metta Mala? Prices range from $90-$250 depending on the style and intricacy of the custom design. How do I purchase a Metta Mala? Contact Kaye to begin the process. She will work with you to help you choose from our collection to create your very own Metta Mala.